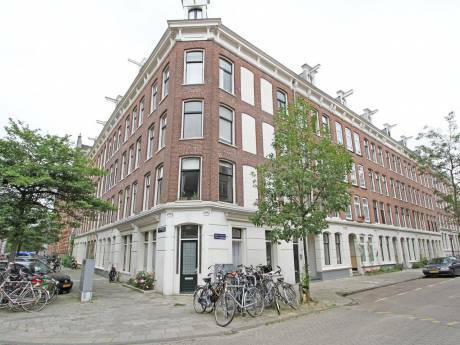 I hereby list my beautiful house in the suburbs of Amsterdam. It's a three bedroom house in a lovely neighborhood. Me and my friend are planning to visit America (preferably New York City) in the month september and offer my house for your apartment. 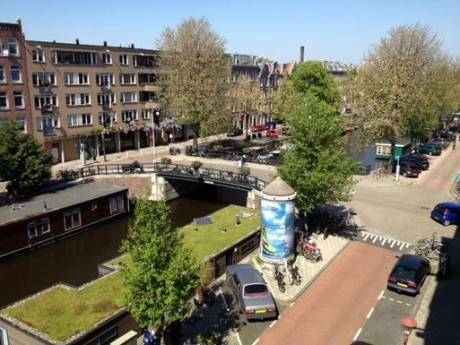 It is 15 min by car to the centre of Amsterdam and 10 minutes by train. We are also open to trade for shorter periods in other parts of the world. Just contact me and I will see if it interests me. Also nearby is The Zaanse Schans with its characteristic green houses and windmills. Always wondered how wooden shoes are made :). My house has three bedrooms, one bathroom (with a separate bath and rain shower) and two toilets. It is in excellent condition as seen on the pictures. 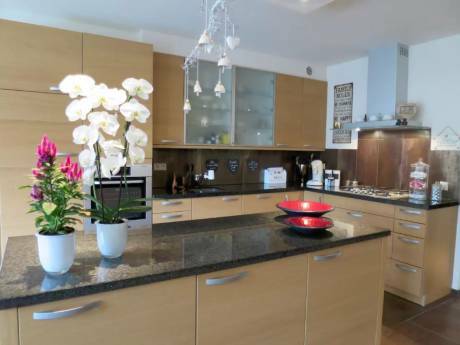 Fully equipped modern kitchen with microwave, oven, Qooker and many more. I also have a big garden in the back where you can enjoy the sunshine. We love shopping, cultural excursions, cinema, etc.